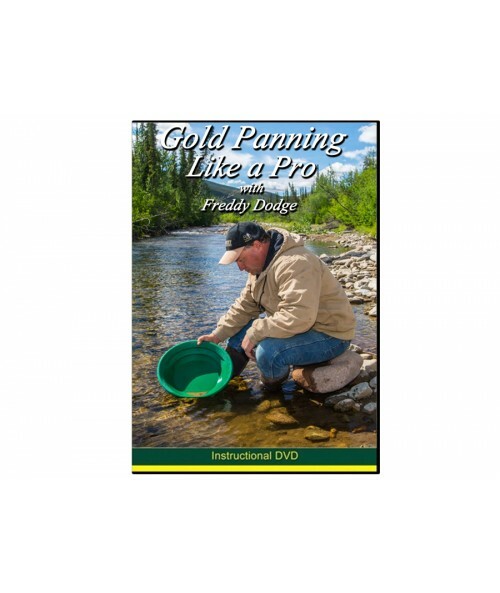 This instructional video features Freddy Dodge, a mining expert and one of the stars of the hit TV series ‘Gold Rush.’ Freddy, his brother Derek Dodge, and their family have been prospecting, panning, and building mining equipment for decades. 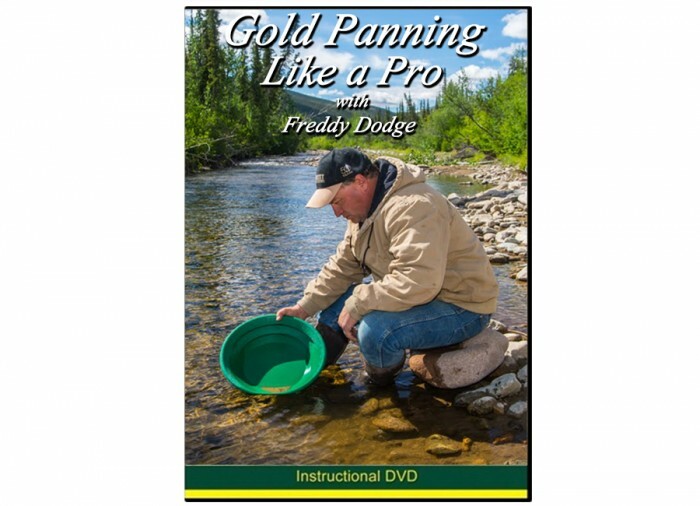 Freddy offers the fundamentals on: collecting and classifying material for panning; how to work the lighter materials from the pan without losing any gold; and even how to properly collect fine gold in your vial. 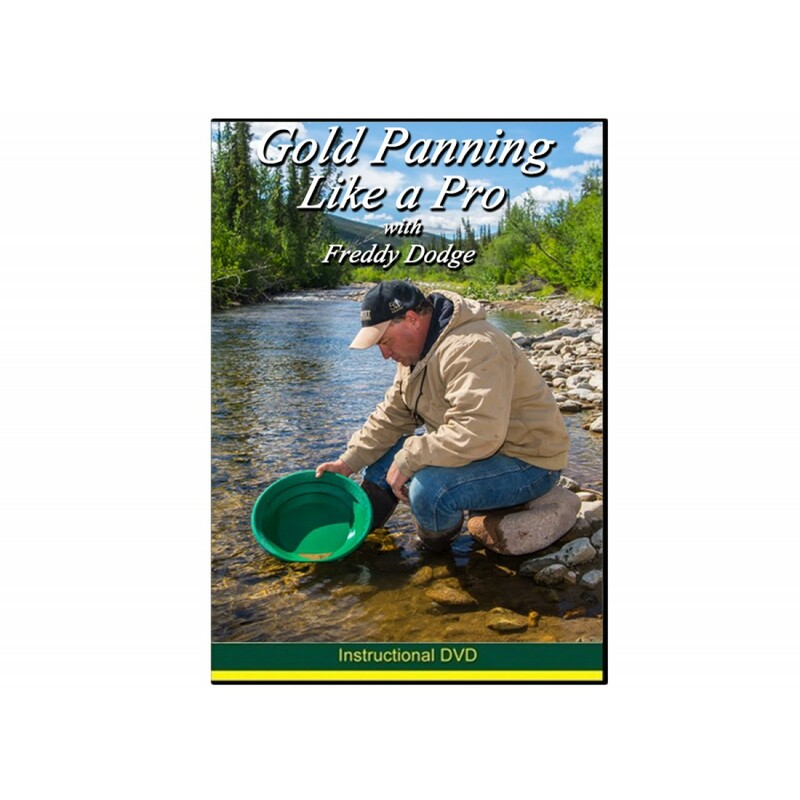 Freddy’s brother Derek and his daughter Nikki offer additional demonstrations and tips on how you can become a better gold panner right away. 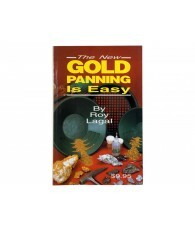 *Bonus Content: Gold Panning is Easy (25 min.) 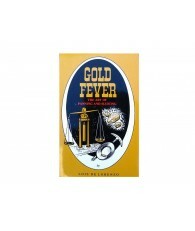 Learn an art as old as time but simple enough for anyone to master. 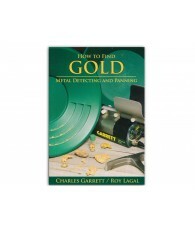 Tried and proven methods of both wet and dry gold panning are carefully described and illustrated in the Arizona desert by veteran prospector Virgil Hutto.